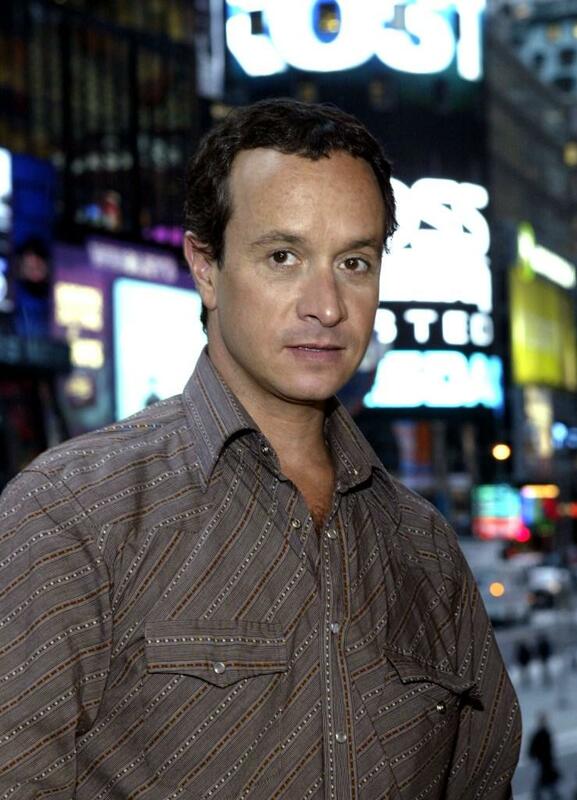 Pauly Shore at the MTV's TRL studios. 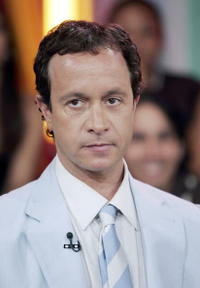 Pauly Shore at the 2007 MTV Video Music Awards. Pauly Shore at the premiere of "The Wash."
Pauly Shore at the MTV 20: Live and Almost Legal party. Pauly Shore at the grand opening of the Seamless Adult Ultra Lounge early. Pauly Shore and Mario Lopez at the International Pool Tour World 8-Ball Championship. Pauly Shore at the MTV's Total Request Live. 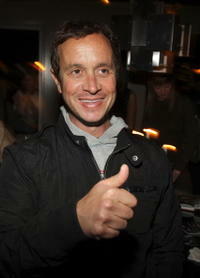 Pauly Shore at the grand opening of the Seamless Adult Ultra Lounge. 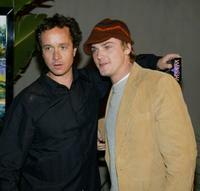 Pauly Shore at the premiere party of "The Simple Life." 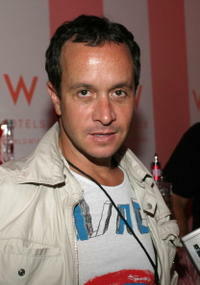 Pauly Shore at the fourth anniversary party of Vegas Magazine during the closing night of the CineVegas film festival. Pauly Shore at the Jason Davis, Chopard and the Hollywood Reporter's "Celebrate the Holidays with a Shopping Party" to benefit the Nancy Davis Foundation for Multiple Sclerosis. 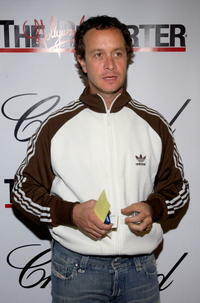 Pauly Shore at the Olympus Fashion Week Spring 2005. 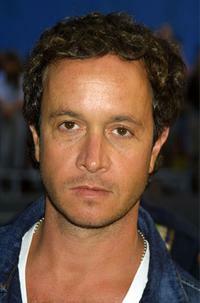 Pauly Shore at the premiere of "The Island." Pauly Shore at the International Pool Tour World 8-Ball Championship. 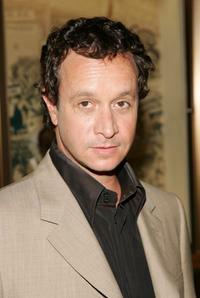 Pauly Shore at the American Civil Liberties Union Bill of Rights dinner and silent auction. Pauly Shore and rapper DMX at the International Pool Tour World 8-Ball Championship. Pauly Shore at the after party of the screening of "Flawless."